Browse all 2019-2020 Arizona half marathons by month below. For each race, you’ll find course maps, elevation profiles, runner reviews, and how to sign up. 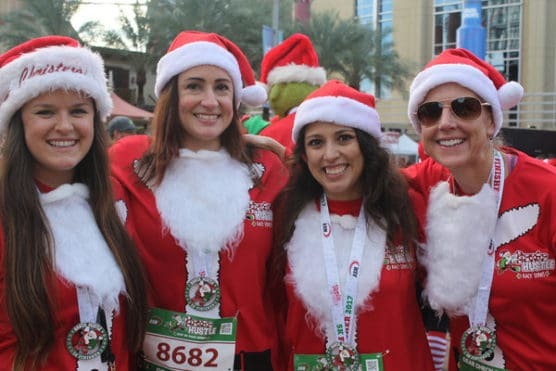 If you are a Christmas lover, enjoy overplayed holiday music, and devouring candy and cookies, then grab your favorite friends and family and register for the 2018 Santa Hustle® Arizona 5K and Half Marathon!